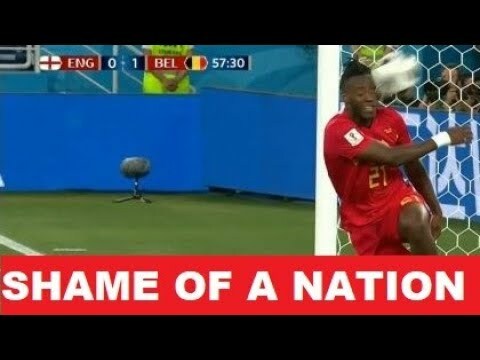 Michy Batshuayi World Cup celebration in the England v Belgium game almost knocked him out cold. The sheer hilarity highlights that outside of his contribution to the game he cannot help but be hilarious. For months he has been one of the more genuine and entertaining players on social media and he did not disappoint after my personal highlight of the World Cup. 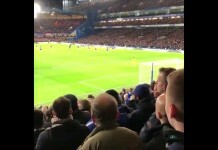 I think its worth giving him another season at Chelsea just for this alone.